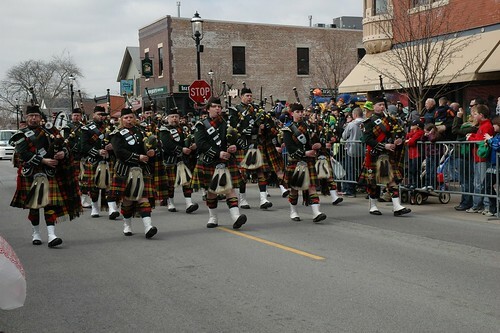 As the Plainfield Hometown Irish Parade has grown from its humble beginnings, so to has the need increased for volunteers to help plan and operate the parade. 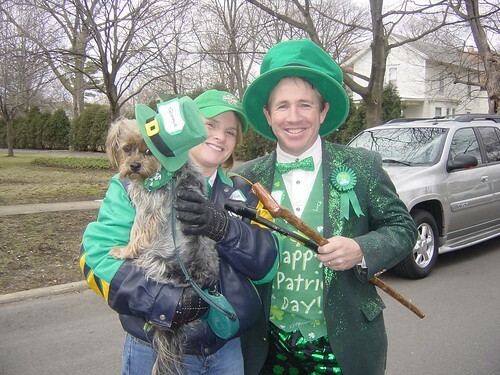 The Village Preservation Association is seeking volunteers in a variety of areas, with volunteer tasks big and small, in advance and the day of the parade. 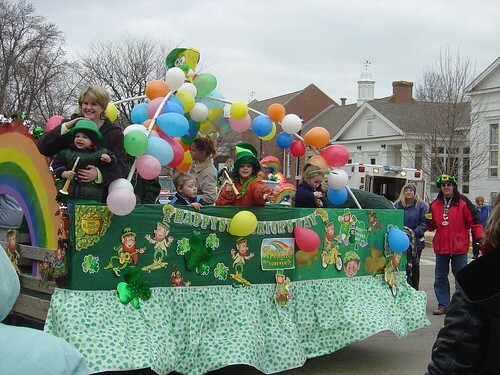 If you would like to contribute to the success of the 2019 Plainfield Hometown Irish Parade as a parade volunteer, please complete the form below. 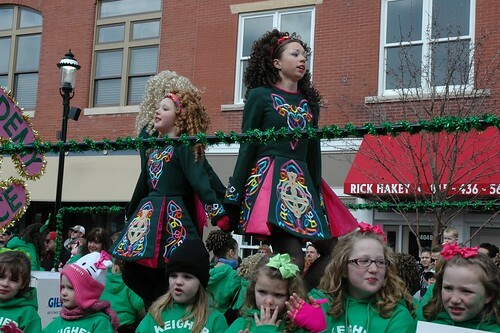 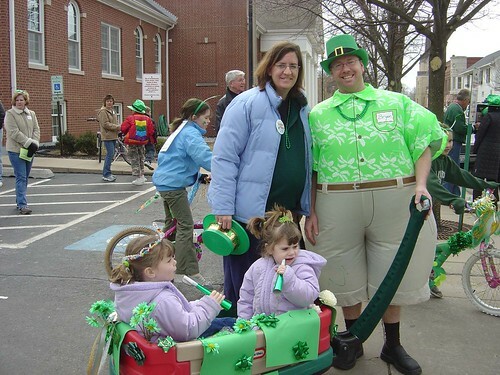 For more information, contact Cindy Ferchen by e-mail at info@plainfieldirishparade.org. 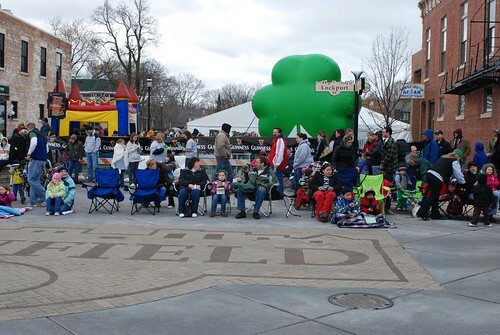 Please provide your contact information to become a volunteer for the 2018 Plainfield Hometown Irish Parade!